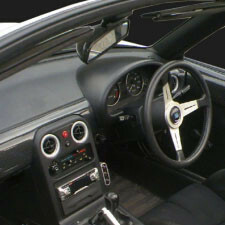 Product made by Jet Stream. 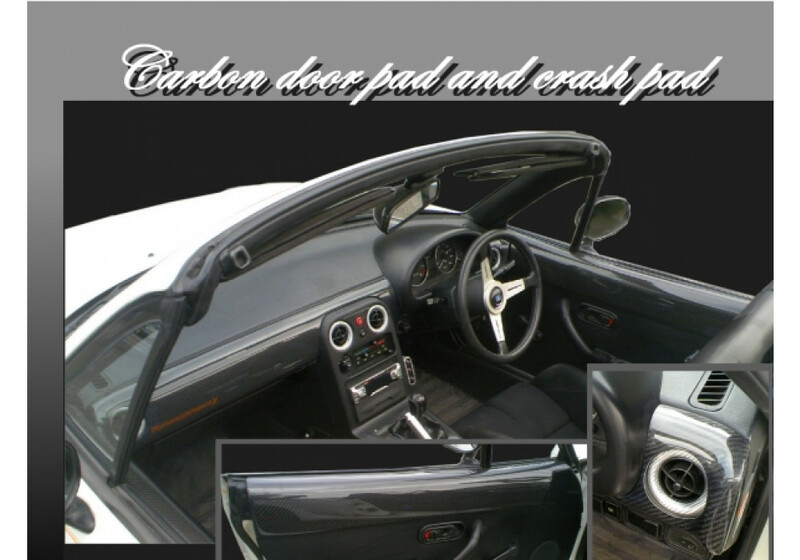 Made from high quality carbon fiber. Fashionable product. Attaches with 3M double-sided tape. 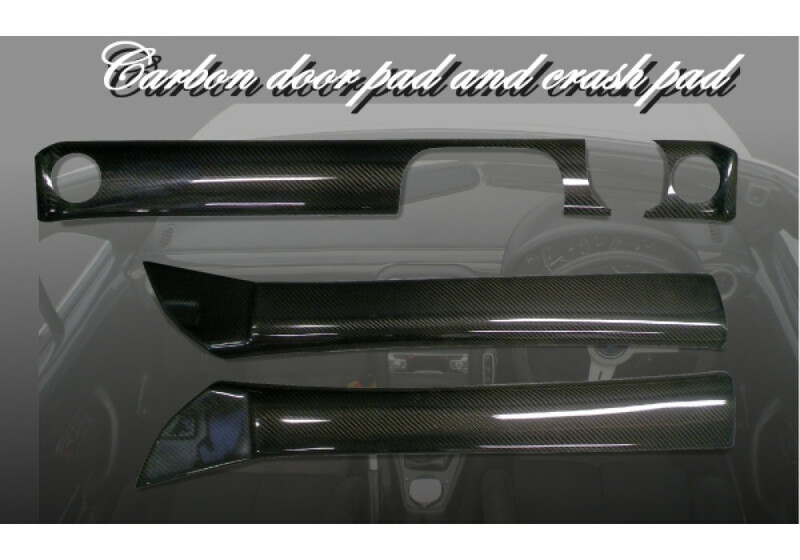 Jet Stream Carbon Fiber Crash Pads & Door Pads should be ordered at REV9 Autosport https://rev9autosport.com/jet-stream-carbon-fiber-crash-pads-and-door-pads.html as they provide the best service and speed we've seen so far!